This is the summary of consumer reviews for VTech - Safe and Sound 1.9 GHz Digital Audio Baby Monitor, DM221. The BoolPool rating for this product is Very Good, with 4.30 stars, and the price range is $39.95-$42.99. 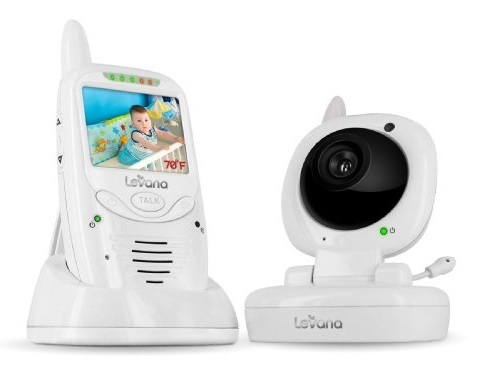 The VTech – Safe and Sound Baby Monitor includes a 1,000 feet operating range, DECT digital technology for interference free audio, an encrypted connection and visual vibrating alerts. The lightweight, battery operated parent unit functions up to 18 hours on a single charge and has a built-in belt clip to move freely in and around the house. The back-lit display is easy to read even in the dark. 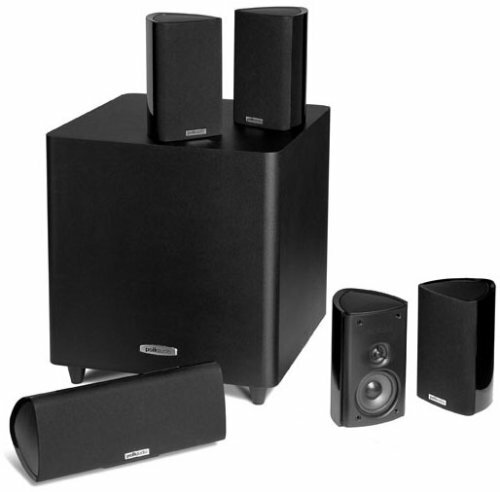 The DECT 6.0 Digital technology ensures crystal clear sound transmission without any white noise static interference. It also includes a talk-back intercom and soft night-light to help comfort your infant during the night. 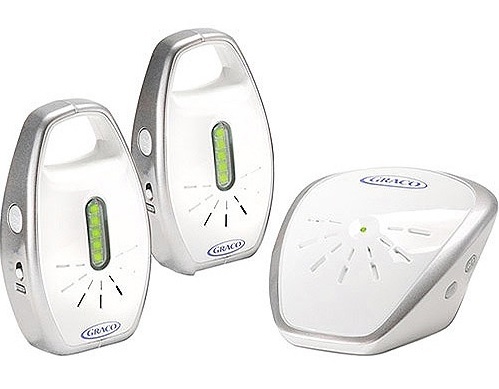 The LED lights indicate the level of sound which can be visually monitored with muted sound on receiver and also has a vibration mode which gently vibrates when baby is fussing. Even though the range and reception quality is clear, it is sometimes hard to hear the sounds over household noises like dishwasher, heavy fan, AC, TV or even on loud conversations. Many reviewers mentioned that they wished the baby monitor was also battery operated so that it was possible for them to carry it on camping or trips. 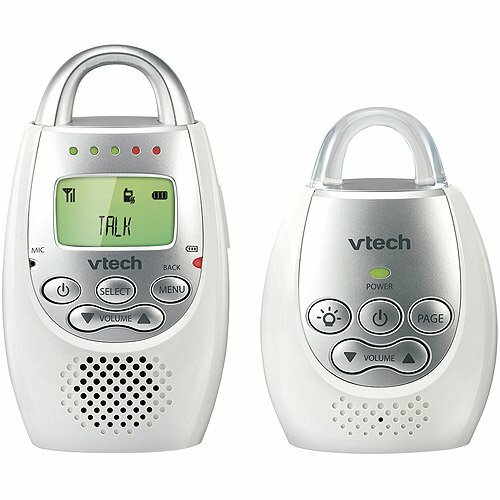 Overall, the VTech – Safe and Sound 1.9 GHz Digital Audio Baby Monitor is highly recommended by users for its 2 way talk feature and good sound clarity. Easy and light, cool you can talk back to the baby. 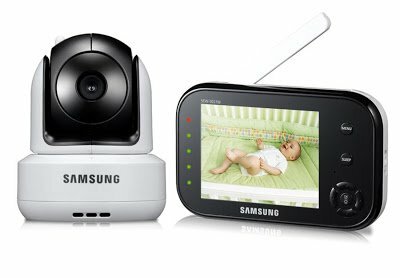 This's a compact, reasonably priced, easy to set-up and use baby monitor. This was so easy to use and to set up. This provided and easy option for a problem other than monitering a baby. Picks up the little sounds. 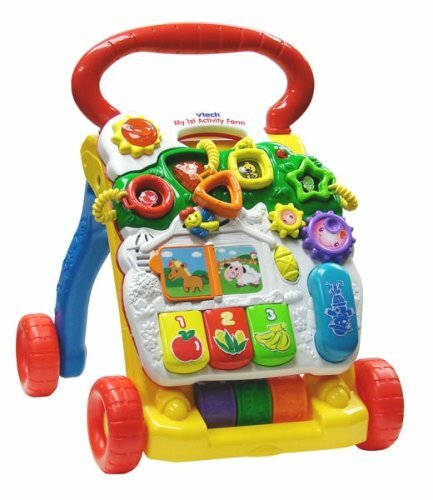 Its very clear and picks up sounds and movement great. It does well on picking up the sounds you want to hear....your baby! Very effective in picking up sounds. Clear tone and picks up on the vocals in the room, rather than every little creak in the floors above. We placed it near our younger child's door so that it picks up sounds from the older child's room too. Eventually it does get picked up when he gets louder and louder, so maybe that's the point, but high sensitivity should mean ... high sensitivity. Well, my puppy will cry but the monitor wont pick it up, even on high sensitivity, even right next to his crate. It picks up all the sounds without being annoying. The base picks up every sound if the sensitivity is all the way up, and I mean sounds two rooms over with the door closed. The range isn't 1000 feet. Also the range is great. Talk Back feature crystal clear on baby unit. I LIKE THE RANGE, THE SOUND IS CLEAR. Range is excellent and battery is very good. Product is very light with some cool features. We bought this to replace an audio/ video monitor that'd horrible interference from the range we used it. Great sound quality and range, and I've never had it lose connectivity once its established. Overall, I'd recommend this monitor for the range and the price. Overall, We're very happy with the range of this product, which was my biggest concern. I really like some of the features like the built-in, rechargable battery and the "talk" feature where you can talk to the baby unit. This's a great feature called 'talk back' where you can talk into the monitor and your kids can hear your voice. Plus it's a 'talk' button that allows me to talk directly to her from my bedroom. Love the fact that you can talk to baby. Has a talk button so you can try to sooth the baby by talking or talk with your spouse while tending to the baby. What i didnt know at the time of purchase is the the parent monitor actually has a talk button on it so you can talk to your baby on it! Only had it a week but seems to work quite well when I'm outside, range about 200 feet and clear enough to hear the TV.The callback button works well , we can converse. I was looking for a monitor that works in a center block home, this works GREAT! I didn't expect it to really work. Besides that, I love how well it works and all the features. Purchased and used for 10 months and it worked fine. I owned this monitor for a couple of months when it stopped working. The important thing is that it works!!!. The replacement so far has been working. This monitor has a white noise canceling feature to eliminate static, but it doesn't always work well. It's no white noise so you hear everything. The range is great, and I love that you can adjust the sensitivity so that you don't have to hear all the white noise or little rustles. We use a white noise machine and after turning the sensitivity down, this monitor tunes out the white noise and is silent until baby stirs. I run a fan in my child's bedroom to create white noise and more peaceful sleeping. For the price, it works fine. The volume is loud enough to hear at nightime when the house is quiet, but not adequate to hear over household noises like the dishwasher, TV or even dinner conversation without picking it up and holding it to my ear. The girls can hear my voice anywhere in their room, and even into the hallway outside their room. I walked up to the room & could hear her calling for mommy & daddy. You can literally hear the birds chirping outside of our sons room in the early morning! This monitor was PERFECT for communicating between his room and the guest room where the caregiver slept. I can even hear the coffee maker go off next to the baby's room at the highest setting. I've the other monitor back in my sons room and the new one in my daughters room. Unit won't link up or find the parent unit. Wish the baby unit has a chargable battery like the parent unit! The parent unit keeps a good charge. It's simply a matter of plugging both units in and charging the parent unit. The parent unit holds it's charge all weekend. We specifically bought this unit for the rechargeable parent unit and that failed prematurely. Battery in the parent unit would only hold about 30 minutes. The parent unit wouldn't charge and Vtech charges $24 for a new rechargable battery. The parent unit periodically disconnects from the base unit. I bought this for camping, hoping that it'd take batteries in the baby unit and parent unit both.